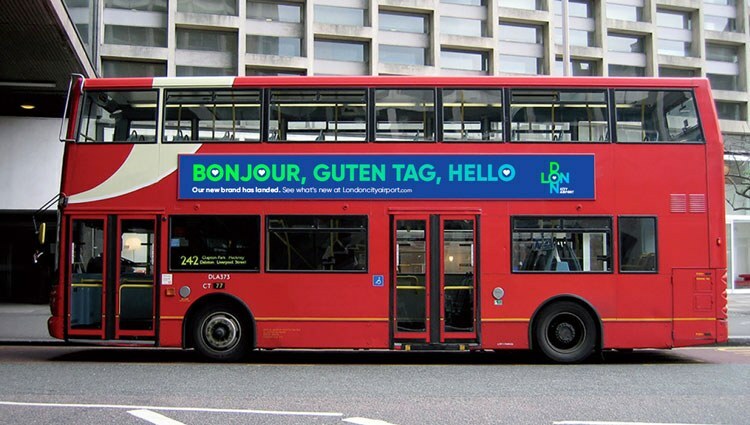 In vivid greens and blues, London City Airport's new brand embraces the airport's future as a hub for business and leisure travellers alike. Of the capital’s flight connections, this has long been the small-is-beautiful option. London City regularly makes top 10 lists for the most scenic landing strips in the world. Travellers are treated to picturesque views of the city as planes tilt downwards for its unusually steep approach. There's no contest: coming in to land surrounded on either side by the still waters of the dock is the best way to see London for the first time. Our brand is bold, disruptive, and colourful with heaps of personality. The identity comes ahead of the airport's £500 million expansion that will see the terminal increase its footprint four-fold. The ambitious four-year programme involves creating new land in the docks themselves, driving 1,000 steel and concrete columns, known as piles, deep into the dock bed. The completed deck will give room for the new terminal buildings and also provide a parallel taxiway, allowing up to an extra eight flights an hour. The site will also be home to the country's first digital air traffic control tower, meaning that cameras recreate the view from a tower using a live panoramic image. 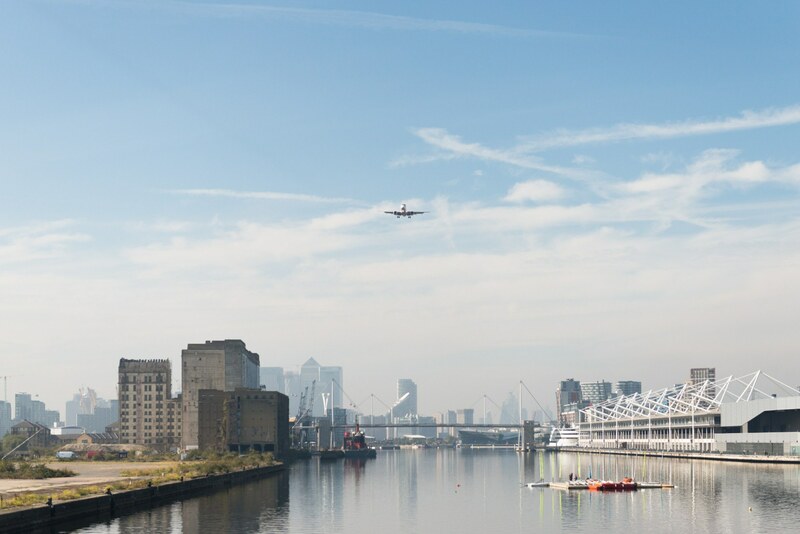 Find out more about London City Airport's future here, or watch the video below. 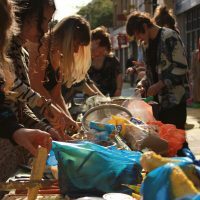 Community cooking champions People's Kitchen turn food waste into feasts. 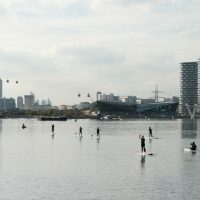 Change is on the way for the Royal Docks and everyone in the area is invited to get involved. 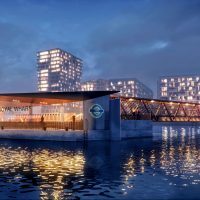 London’s longest pier is coming to Silvertown.